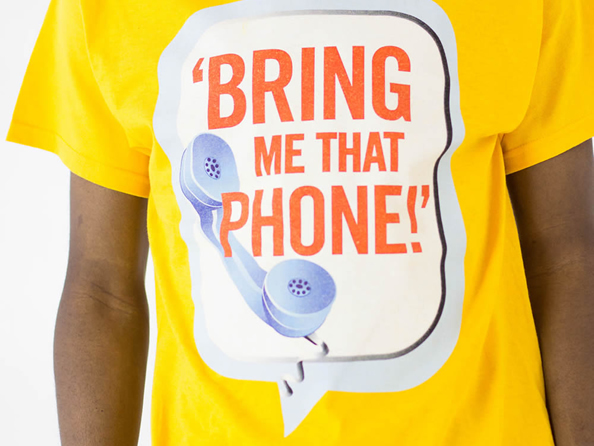 Slogan T-shirt : Bring Me That Phone! If you know, then you know and if you don’t, you can get to know. 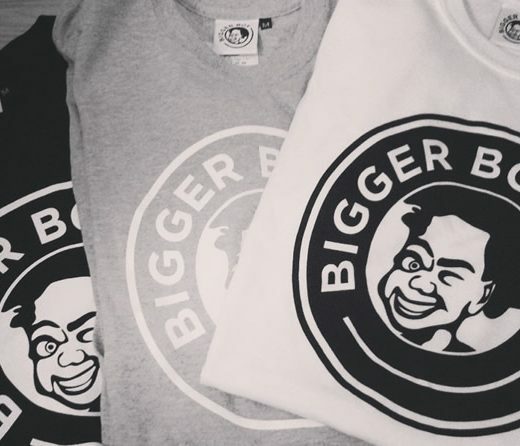 BIGGER BOY graphic slogan designs resonate with the humour that is found in Africa culture and lifestyle. “Bring Me That Phone!” the imperative-infused phrase is designed for attention-grabbing style, for everyday wear comfort, wear it with pride and style. 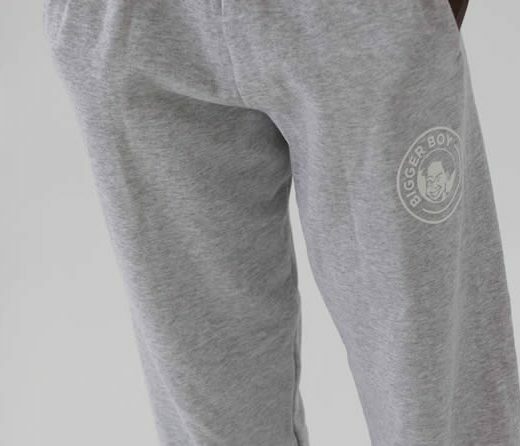 Easy to team with our Hoodie top, Jogging Bottoms or Shorts. 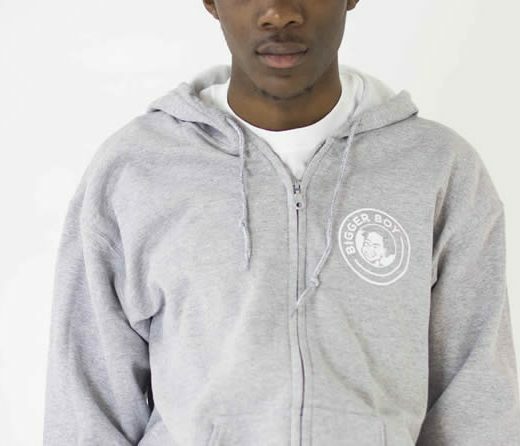 Care instructions: Care instructions: Wash inside out with similar colours on a 30O wash; lay flat to dry and cool iron on reverse. Do not bleach or tumble dry.